Silvia benefits so much from the medical care and healthy meals she receives at the Kids Alive Care Center. Her family does not make enough money to care for her medical needs. She lives with her grandmother. 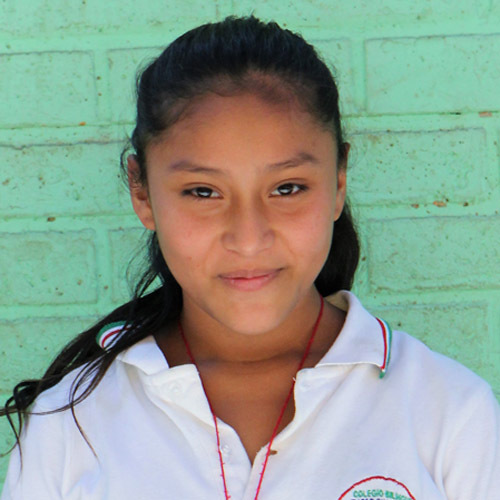 Before coming to the Care Center, Silvia's future was bleak. Now she is learning about the love of Jesus Christ and His sacrifice for her.